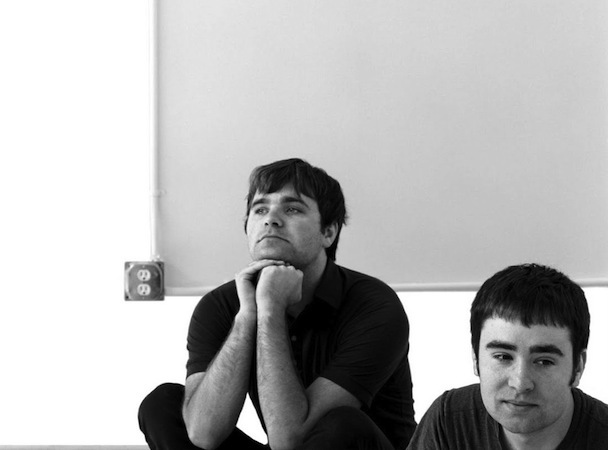 The Postal Service reunion tour will finally make it's way through Kansas City. After initially adding the Wednesday show and it selling out immediately, they've added a second show on Tuesday and tickets are still available. Local success story Mates Of State are opening and Jenny Lewis is a member of the touring band if you needed any additional reasons to attend. I refuse to acknowledge that Atmosphere isn't headlining this show. Instead of talking about the generic headliner, I'll focus on three fantastic indie rap artists you can see the same night instead. 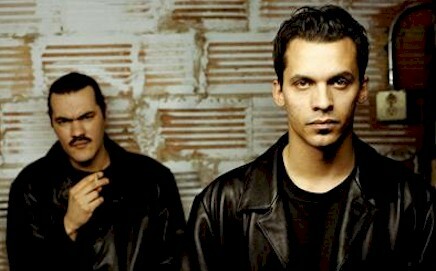 Slug (of Atmosphere), The Grouch and Eligh are all world class hip-hop MC's and you rarely get a chance to see The Grouch and Eligh in KC. Hopefully they come back through sometime on their own tour. Another buzz show where they bring in a band I'd love to see but pair them with a really bad headliner. 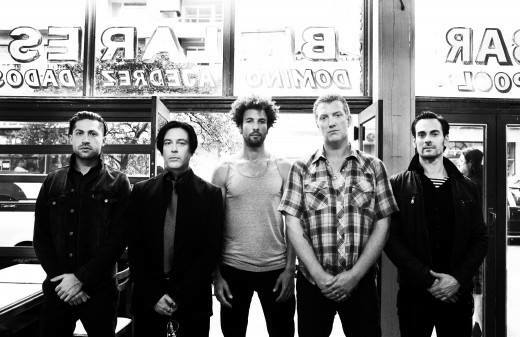 Queens Of The Stone Age are sandwiched between the fun live band Gogol Bordello and the really overrated headliner The Killers. I'd love to see QOTSA play their own show at The Uptown, but I should just be thankful they're coming to town at all I suppose. 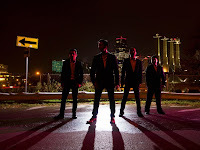 Frank Smith are a band, not a man, from Austin, Texas who will be playing a show at The Replay in Lawrence. 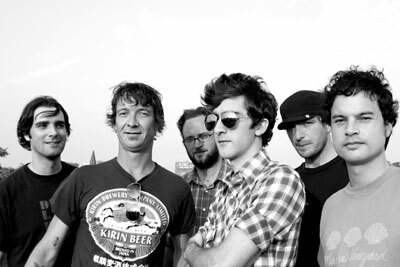 They're touring behind their new album, Nineties, which is a fantastic mix of alt-country, rock and indie music. They sound like a really great, polished bar band which is my favorite type of band. Opening the Replay show will be Jordan Geiger (of Hospital Ships). 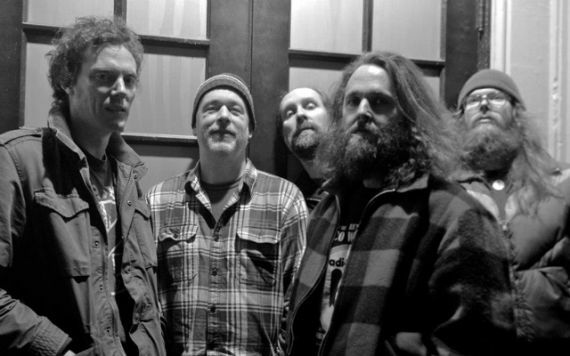 One of the bands at the top of my "haven't seen them live but really want to" list is Boise, Idaho's Built To Spill. 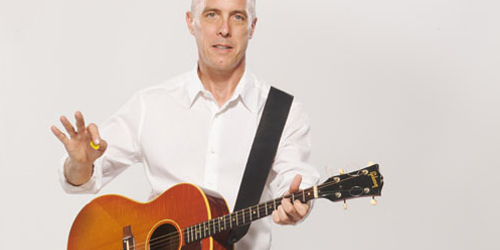 Guitar virtuoso Doug Martsch has been the creative force behind the indie rock band for over 20 years now. They've got a couple of new band members and will be bringing their show to The Bottleneck on Saturday, October 19th. A bonus is that Lee Ranaldo, formerly of Sonic Youth, will be opening the show with his new project Lee Ranaldo & The Dust. 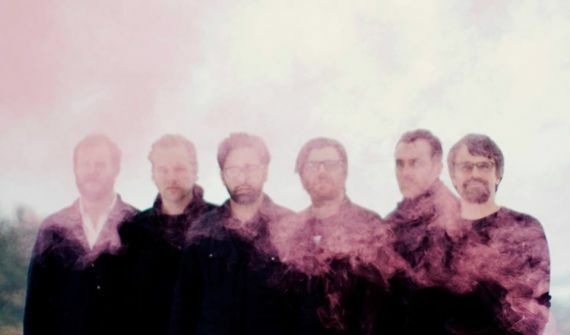 I'm a couple of weeks late on this, but Justin Vernon (from Bon Iver) is back with another one of his bands Volcano Choir. 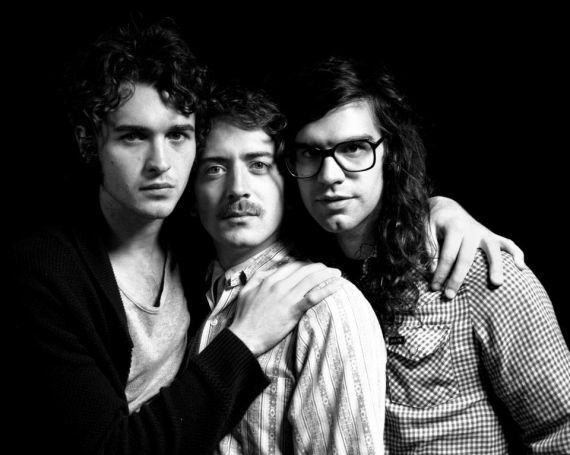 They recently announced their upcoming sophomore album, Repave, which will be out September 3rd on Jagjaguwar. They announced tour dates as well (no KC date currently) in addition to the first single 'Bygone'. 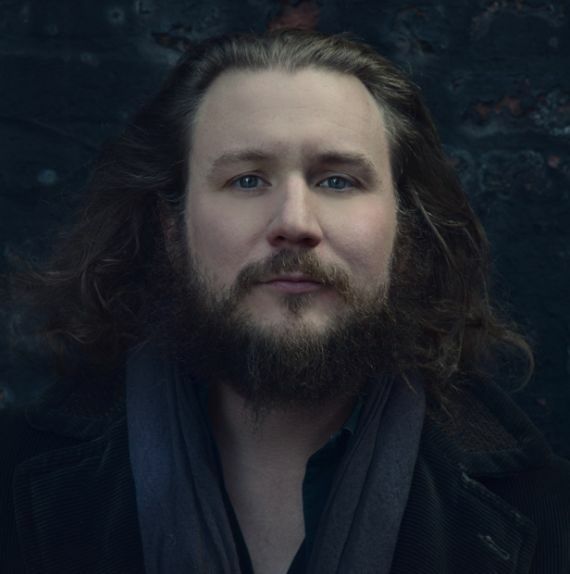 Jim James, the front-man for My Morning Jacket, recently added some additional dates to his solo tour and we're lucky that Lawrence made the cut. He'll be bringing the tour in support of his fantastic solo album, Regions Of Light And Sound Of God to Liberty Hall on Wednesday, September 11th. Tickets are on sale on Saturday, July 27th at 10am. One of the bigger surprises so far of this year for me has been Night Beds. 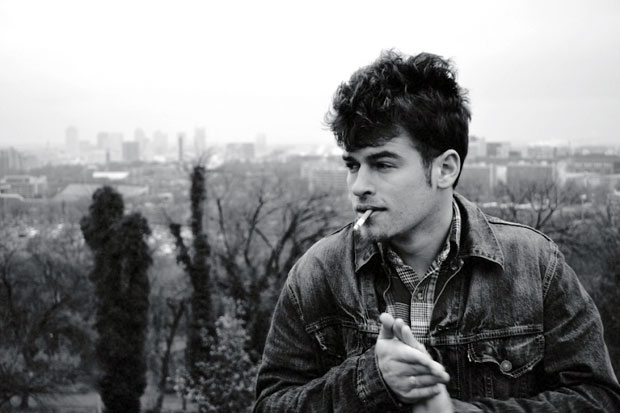 In the same vein as the almost country singer songwriter stuff, Night Beds debut album Country Sleep is really fantastic stuff. Winston Yellen's band will be at The Record Bar on Monday night and if it isn't already sold out, it most likely will be by tonight. 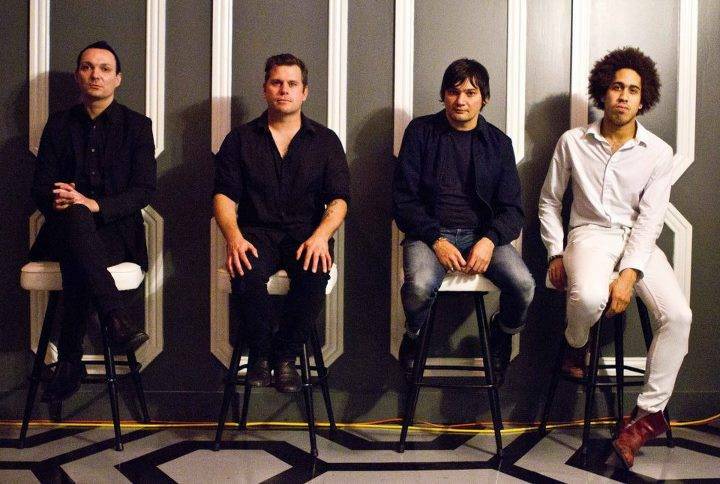 I'm not going to lie, I've never been a big Trail of Dead fan. Their debut album famously received a 10 from Pitchfork (meaning it's a perfect album, it couldn't be any better, right?!?) but it never did much for me. They've had a lot of lineup changes since then, but I hear their live shows are really great. I've already written about Minneapolis' Night Moves earlier this month (and here's another chance for me to remind you we're giving away tickets to this show!) but let me reiterate that these guys have put out a really great debut album and this show should be a lot of fun. Although I'm not really familiar with a ton of Freedy Johnston's stuff, I'm purely recommending this show because he's a Kansas native and also because of the song 'Bad Reputation'. The song has nostalgic value to me because it was in the closing credits of the fantastic movie Kicking and Screaming (not the Will Ferrel movie). Alt-Country, Americana or whatever you want to call it, Tennessee's Glossary has been doing it for years and are criminally unappreciated. 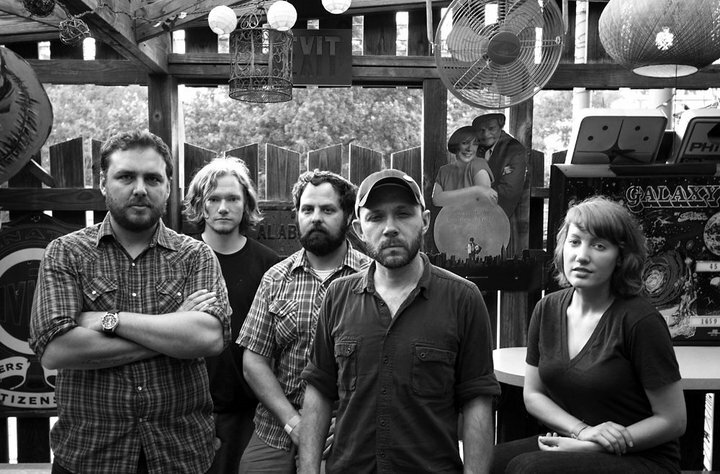 If you like Lucero, Drive-By Truckers, American Aquarium or one of the many other Americana bands I write about frequently, you probably dig Glossary too. They'll be at The Riot Room on Sunday night. 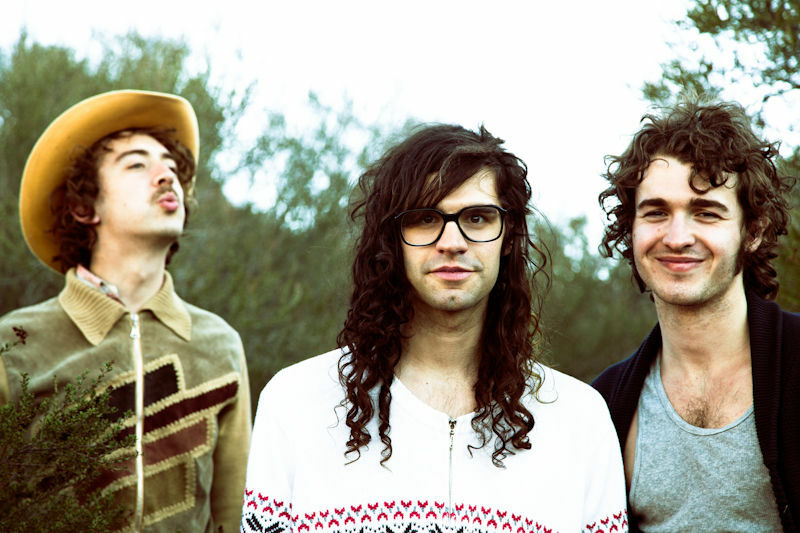 The hazy, dream electro-pop thing is pretty big in indie music these days. The fact that bands like CHVRCHES are playing The Granada in Lawrence before even releasing a full-length album is pretty telling. 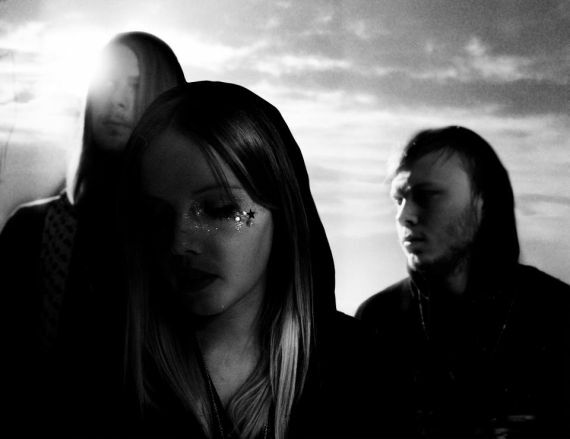 The next band that should be making that kind of leap in popularity is Sweden's Postiljonen. 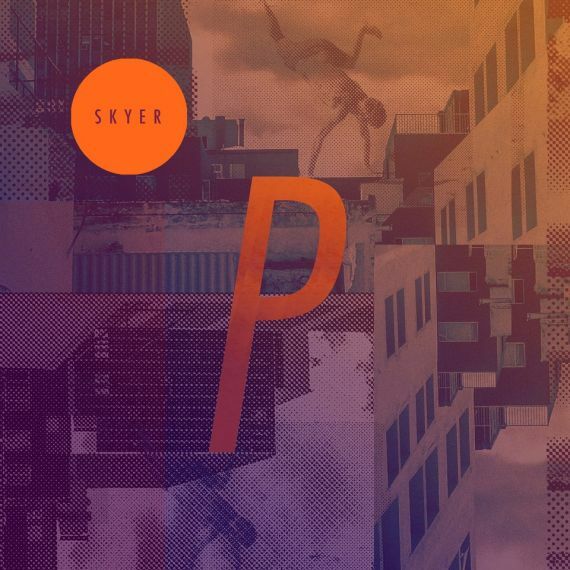 The band will release their debut album Skyer on Best Fit Recordings on July 22nd and it is easily going to be one of my favorite albums of 2013. If you like stuff like M83 or jj, you'll most certainly find a lot to like here as well. There doesn't appear to be any word on a US tour at this point and there is surprisingly little written about them from blogs outside of a handful that I can find. The band also has a video out for what might be the best track on the album, the closing track 'Atlantis'. The song sounds like it could have been a track off the last M83 album, which is just about the highest compliment I could give it. Check out the video for 'Atlantis' below and I'll make sure and post something if they ever make it Stateside. What could be the show of the summer will be The Record Bar on Monday night. 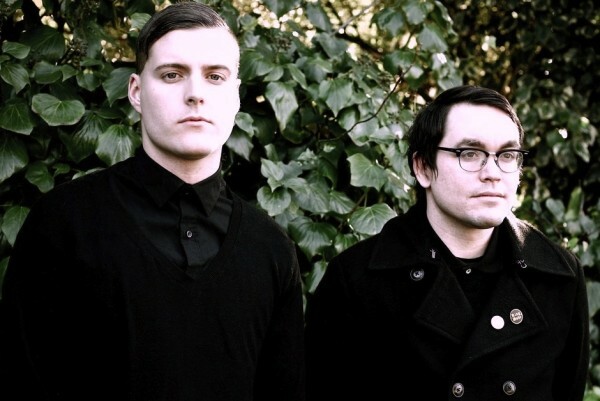 Deafheaven gets described as hipster black metal, but I can only assume it's because Pitchfork and NPR love them. I usually can't stand black metal vocals, but when they're paired with gorgeous post-rock type music, it's bliss. Don't miss this show. My all-time favorite local band is making a return to The Riot Room for their first area show since Middle Of The Map. 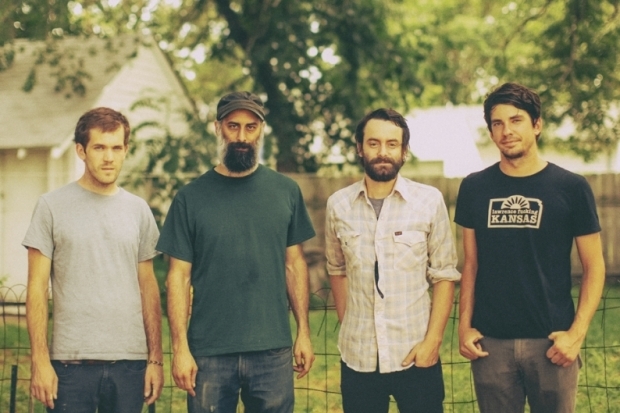 The Appleseed Cast is touring behind their fantastic new album, Illumination Ritual, and they really are one of the best live bands around. Joining them are locals The Life And Times and Muscle Worship for what will be one helluva show. 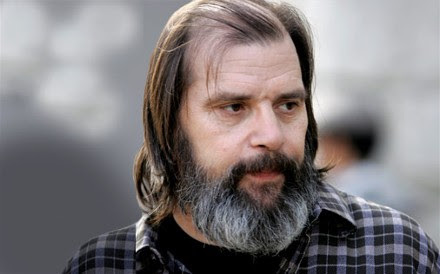 Also on Tuesday night is songwriting legend Steve Earle at Crossroads KC which will be the perfect venue for him. He's prolific as hell so it can be intimidating getting into his stuff if you aren't already familiar but I recommend starting with 1996's I Feel Alright. He'll be joined on Tuesday by his band The Dukes. Another show that could be really special is on Friday night when former Talking Head's front-man David Byrne & St. Vincent will be at Crossroads KC. Although I wasn't a big fan of their 2012 album Love This Giant, it's impossible to ignore the greatness of the two's output elsewhere. 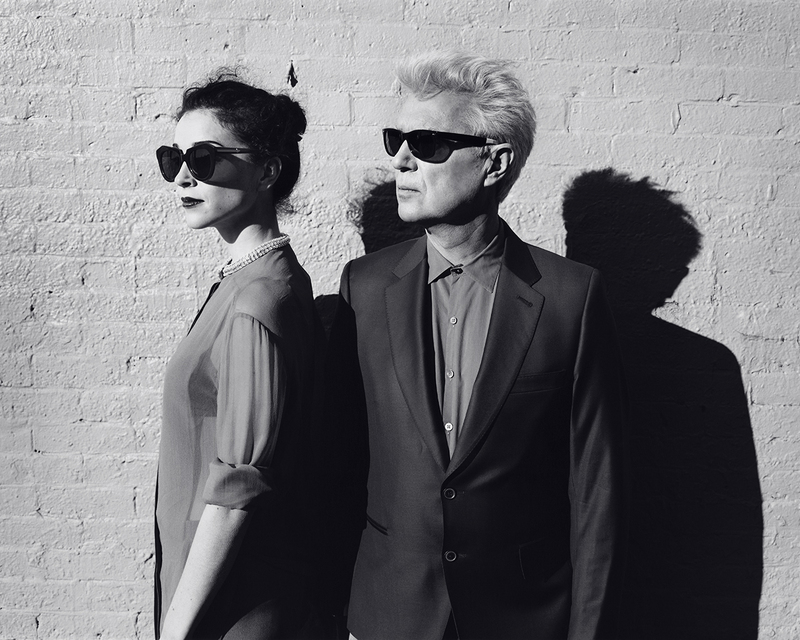 Also, the pair does appear to cover St. Vincent and Talking Heads tunes in addition to their own stuff at concerts. 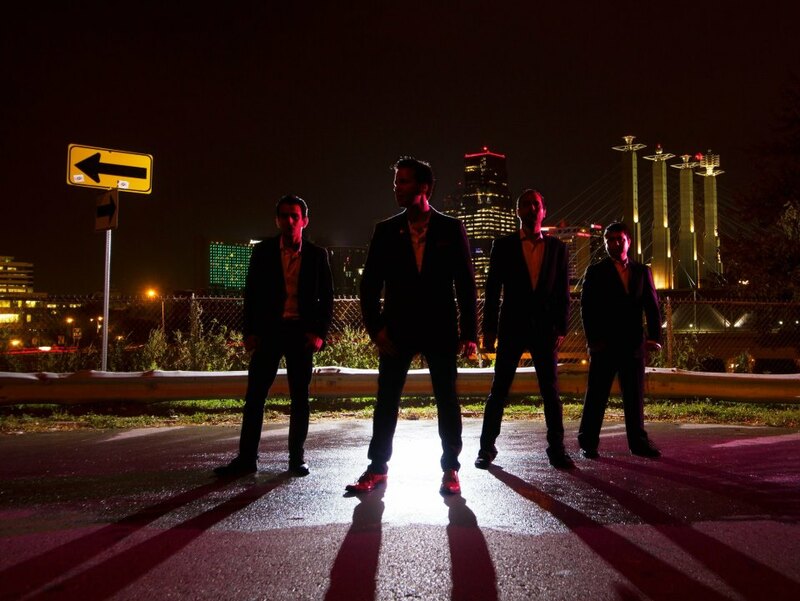 Probably one of the most popular local bands nationally in the past few years is punk band The Architects. They recently held a kickstarter campaign to fund their new album/comic book project called Border Wars. On Saturday they'll be holding a release party at The Riot Room. Also on the bill are some fantastic local bands Waiting For Signal, The Slowdown and Clairaudients. 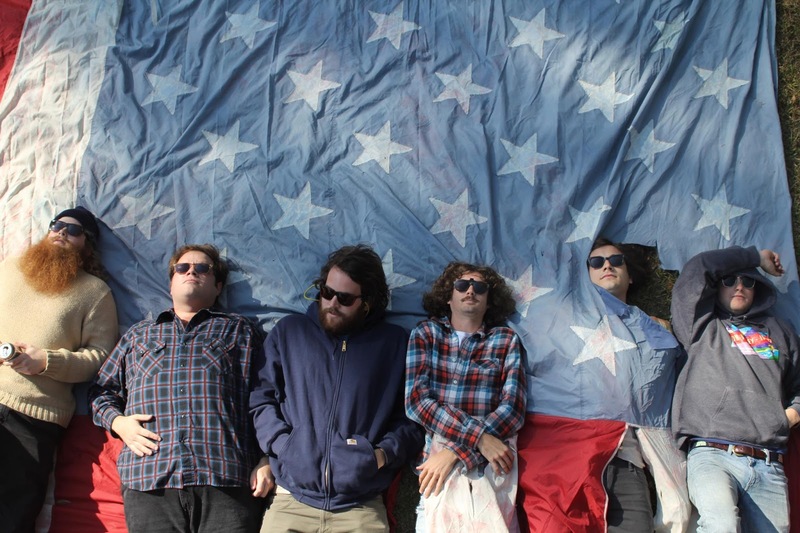 Win Tickets To See Night Moves @ The Riot Room! I always love it when we get a chance here to give away some tickets to a show. It's even more satisfying when it's to a show we are really excited about ourselves. Hailing from the Twin Cities, Night Moves will be at The Riot Room in KC on Wednesday, July 17th, and we're giving away a pair of tickets to the show! The band's debut album, Colored Emotions, is a fantastic listen and sounds like a band that's been around for years rather than a debut. There's elements of country, pop, psychedelia and rock and it all mixes together quite well with John Pelant's vocals being the highlight of much of the album. He's got one of those voices that is absolutely mesmerizing from the beginning of the album to the end. Their live shows are already getting great reviews after an opening stint for Django Django and here is your chance to see them in KC for free! Just send us an email to jeopardyofcontentment(at)gmail.com with the "Night Moves tickets" in the subject line and we'll pick a winner by Sunday, July 14th! Only a couple of shows this week that I can truly recommend. The first is Athens, GA alt-country band Futurebirds. After what I hear was a fantastic performance on the outside stage at Middle Of The Map, it's good to see them come back through KC this year. Joining them are the horribly named, but really great punk band Diarrhea Planet. South African born, Philadelphia raised Gregory Alan Isakov (who now resides in Denver) is another show not to miss. He could be categorized as your typical singer-songwriter fare, but his songs have much more depth and emotion than many that wear that tag. I've never caught him live before, but I hope to this weekend!